I just created this set of background scenes for summer! Great for cover pages, as a backdrop for games and activities and more! Just layer your images on top and voila! You have a game or cover. Done! 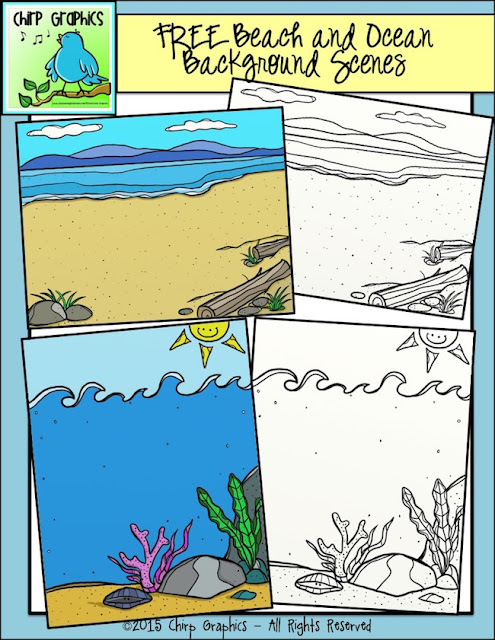 If you could use this FREE set of beach and ocean papers for summer, head over to my Chirp Graphics shop to pick them up! If you like the set, please remember to leave feedback on it for my shop. Thanks so much and enjoy the set! Thanks for this awesome summer backgrounds! I have your Seasonal Backgrounds on my wish list! I have used quite a bit of your clip art recently! 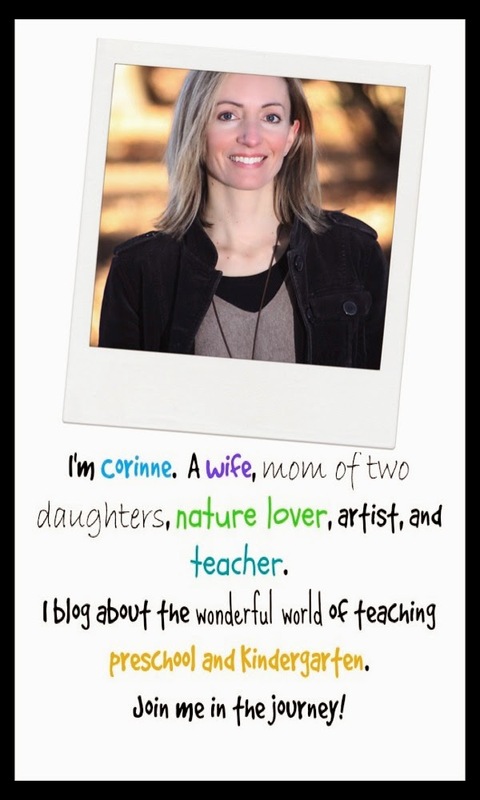 Thanks once more for sharing your artistry with teachers worldwide!